Mia Freis Quinn is the vice president of communications at PLASTICS. 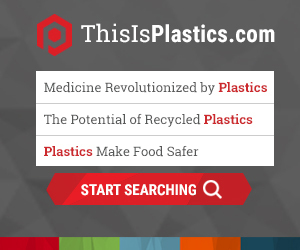 In this role, she directs the creation and implementation of a strategic, multifaceted communications program tailored to build and strengthen both PLASTICS’ reputation and to position plastics as the material of choice. With more than 16 years of experience in political and corporate issue campaigns, Mia most recently led issue-based campaigns at Hill+Knowlton Strategies, and previously at Public Strategies, Inc. She has worked to position large associations, Fortune 500 companies, non-profit organizations and universities favorably with key opinion leaders to advance policy initiatives. She has handled communications for major product recalls involving tires, pet food and prescription drugs, as well as for clients facing government investigations or major litigation. Mia has also served as press secretary for a U.S. Senate campaign in Colorado, and prior to that, worked in litigation communications in Ketchum’s Washington, D.C. office, in the Office of Public Liaison at the White House and at local St. Louis news station KSDK. She has a B.A. in political science from Washington University in St. Louis.